Some pills such as Nadolol (40 mg) are too potent to be taken at once and need to be broken into halves or quarters. 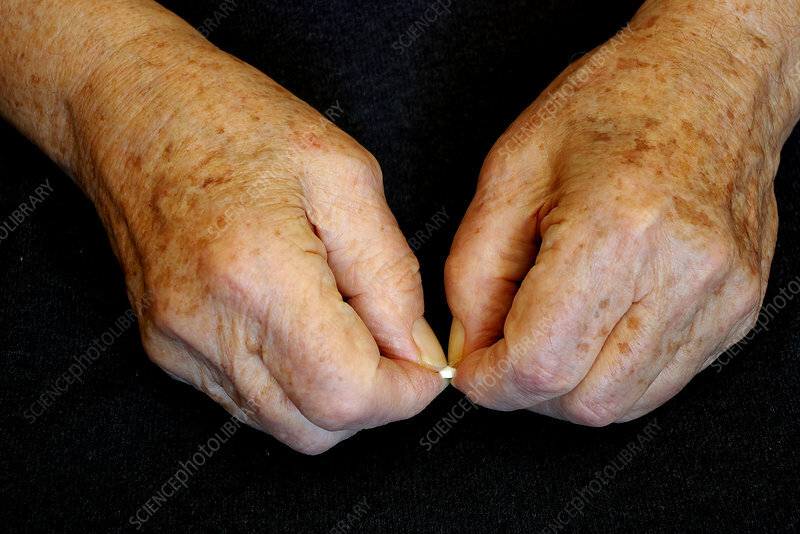 Elderly patients and patients with arthritis find this task too difficult, especially if the pills are very small. Pharmacists offer to do it for their customers.